Tata Consultancy Services (TCS), the country's biggest software services exporter, created history by becoming the first Indian listed company to cross the crucial $100 billion market capitalization figure or Rs 6,60,000 crore on the BSE in intraday trade. At 09:49 am, the market value of the company stood at Rs 6,62,726.36 crore. 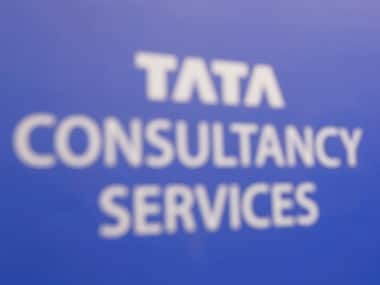 TCS breached the 3,500 rupee ($52.87) per share mark on Monday for the first time, reaching $100 billion in market capitalisation. Shares of the company on Monday opened at Rs 3,429, rising 4.39 percent to touch an intra-day high of Rs 3,557 on BSE. Following the uptick in the counter, the market capitalisation of the company swelled to Rs 6,80,912.10 crore. On NSE, the stock jumped 4.56 percent to Rs 3,557.90. At the end of Friday's trading session the IT major commanded a m-cap which was Rs 7,917.08 crore, just short of the US $100 billion milestone at Rs 6,52,082.92 crore. The stock was the biggest gainer in both benchmark indices -- BSE and NSE. The nation's largest software exporter TCS on 19 April reported a 4.4 percent rise in March quarter net profit at Rs 6,904 crore. The Tata group flagship, which contributes around 85 percent of the group's profit, reported a revenue growth of 8.2 percent at Rs 32,075 crore for the three months to March. In dollar terms, the company had its highest revenue growth in 14 quarters at 11.7 percent. It also announced a 1:1 bonus of shares and a dividend of Rs 29 a share, taking the total payout to shareholders at Rs 50 for the year. 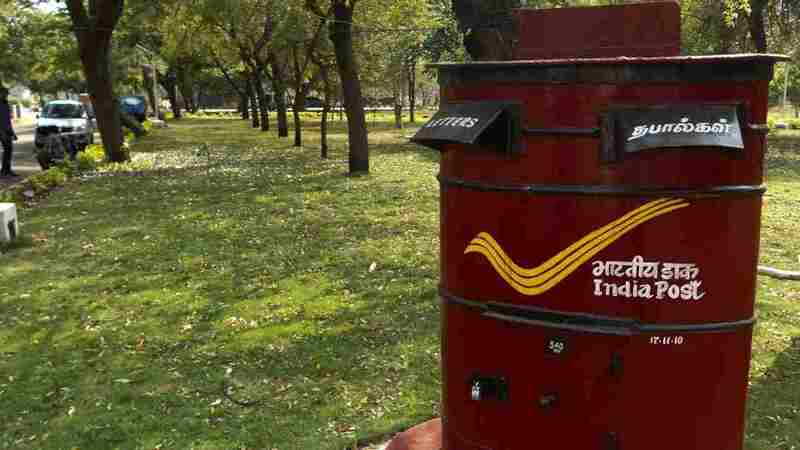 It has given out close to Rs 26,000 crore to the shareholders in dividends and bonuses in the year. "With robust deal wins and green-shoots in banking, financial services and insurance (BFSI) sector, there is definite possibility of double-digit revenue growth. With growth acceleration, scale up in digital and support from currency, margins are ready for uptick as well, implying return of double-digit revenue/earnings growth after 3 years," Edelweiss Research said in a note. TCS market valuation had in 24 January this year surged past the Rs 6 lakh crore mark. "TCS reported better-than-expected quarterly numbers," Emkay Global Financial Services said in a report. TCS is the leading the chart as the most valued firm followed by Reliance Industries Ltd (Rs 5,87,929.90 crore), HDFC Bank (Rs 5,08,884.23 crore), ITC (Rs 3,36,777.52 crore) and HUL (Rs 3,17,211.69 crore) in the top-five list.